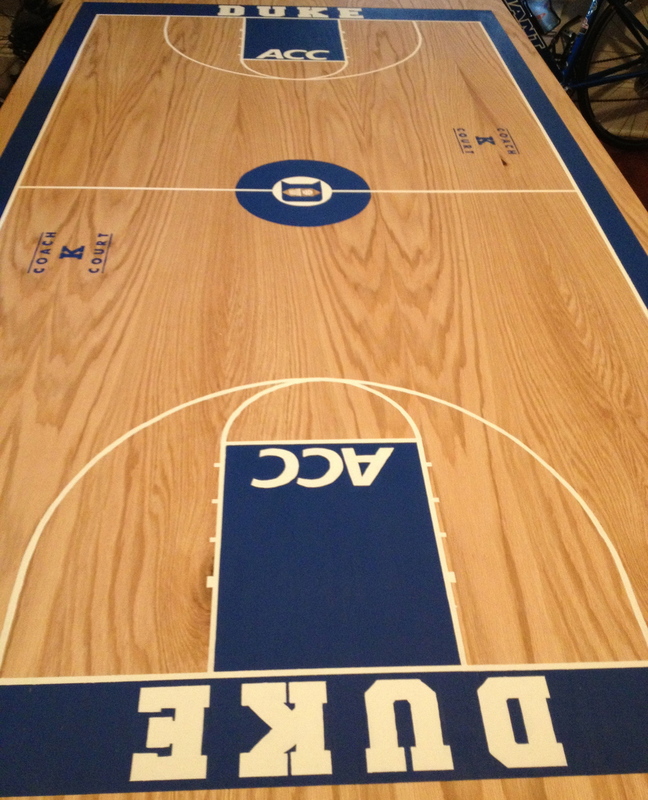 Whether you love Duke Basketball or not, there's no denying the unique passion the fans have for Cameron Indoor. 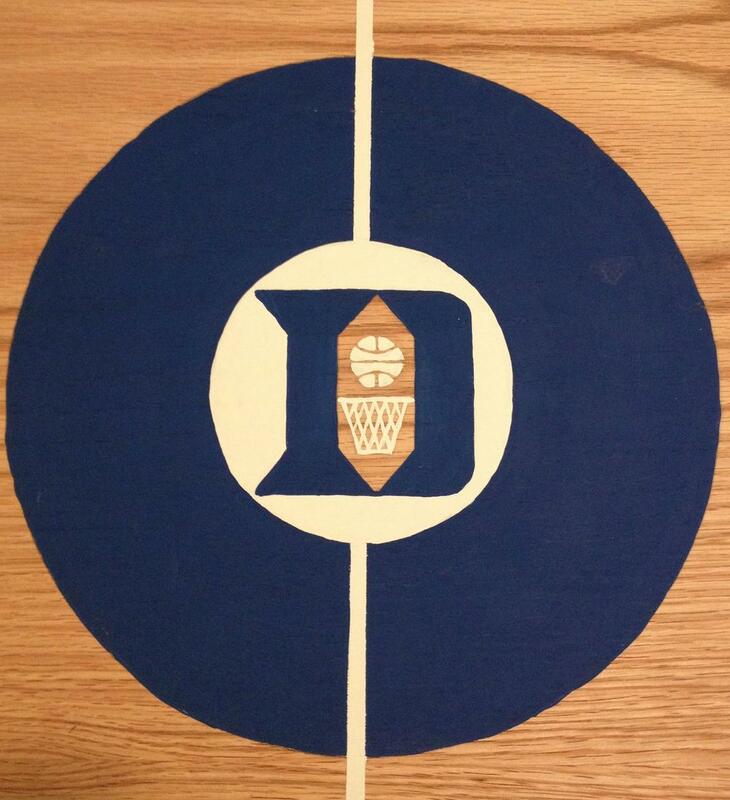 I recently painted a beer pong table for Duke students to use during Campout for basketball tickets. The wonderful Greg Snyder did all the carpentry - check out his equally wonderful wife's blog, Champagne Taste!